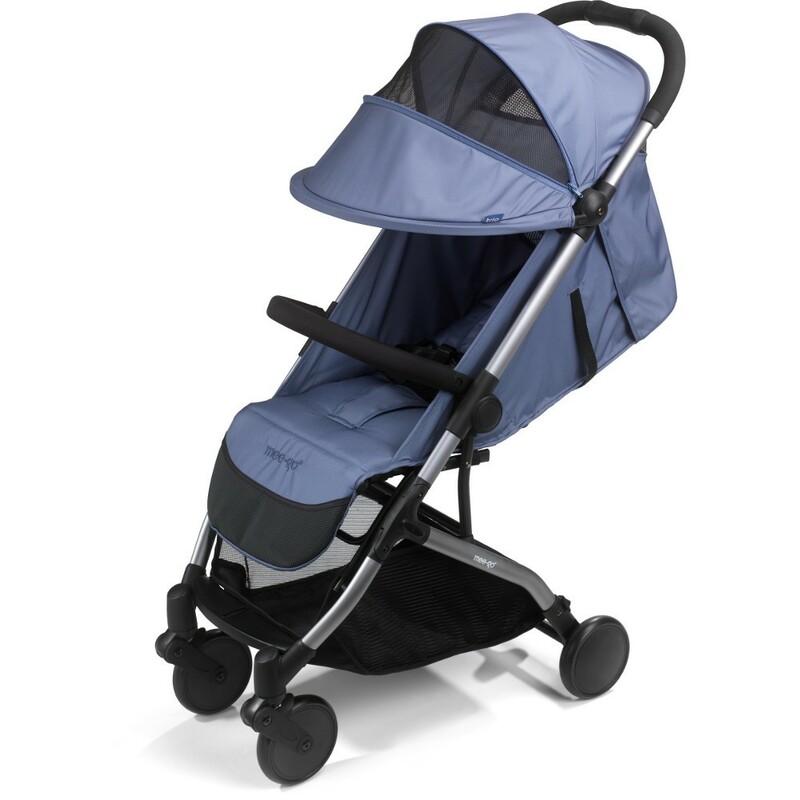 The UK Mee-go brand was founded in 2012 with a mission of creating inspirational pushchairs which deliver the functionality you need to ensure travelling with a young family is simple. 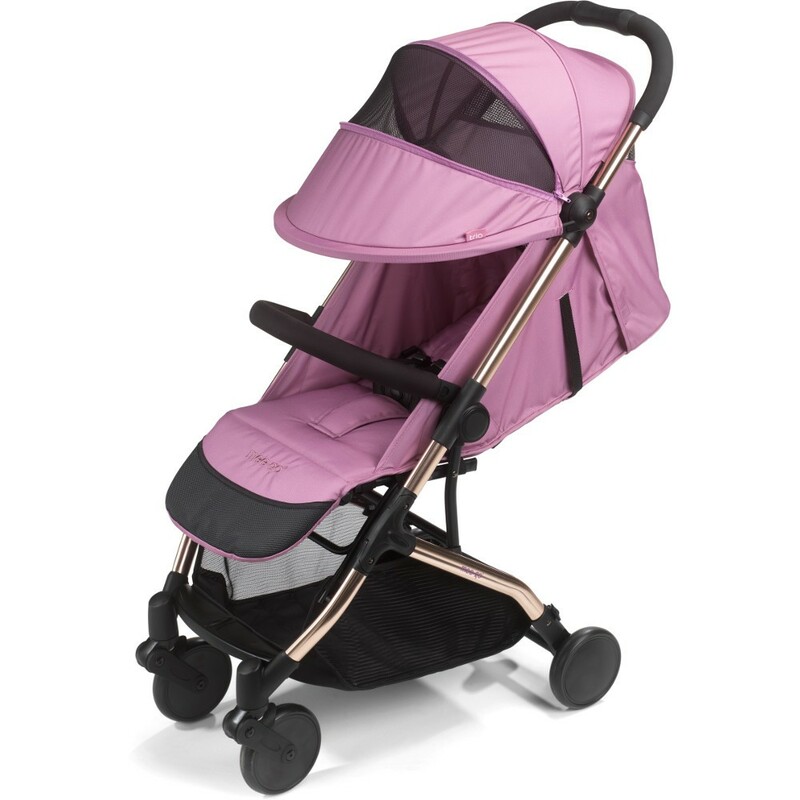 The founder and owner has many years experience working in the pushchair world. He has used this experience to develop the Mee-go range and deliver parents of today travel solutions which look great, function well, are safe and are of the best quality. Testing of all of the products is rigorous and thorough to deliver you a product which will last day to day trials and tribulations. Whether it be a stroll around the park, on and off public transport – wherever you and your Mee-go go, they aim to ensure your pushchair will perform perfectly on every trip.